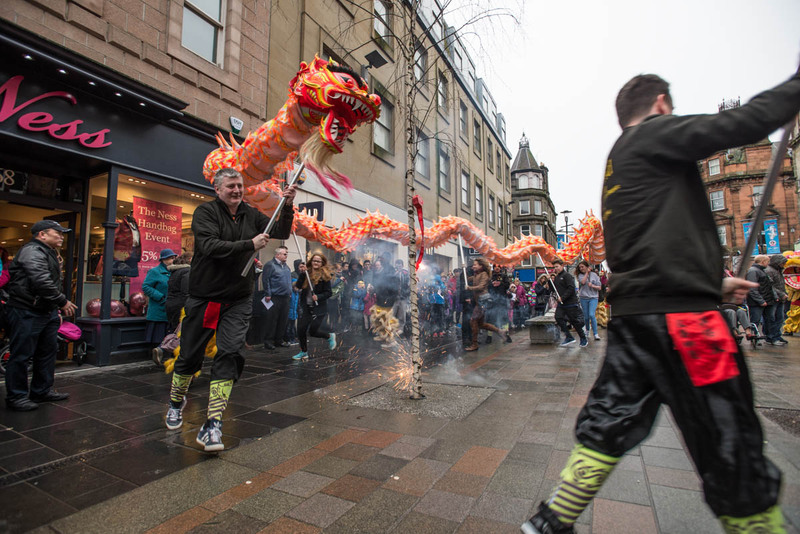 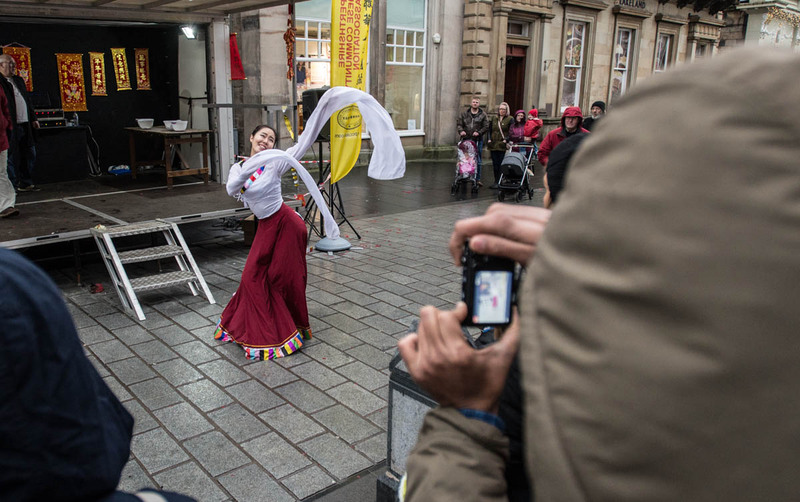 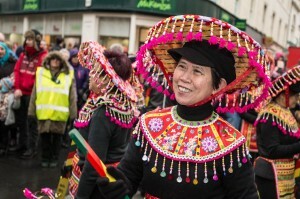 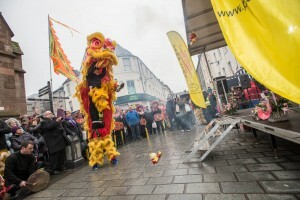 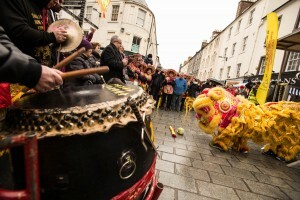 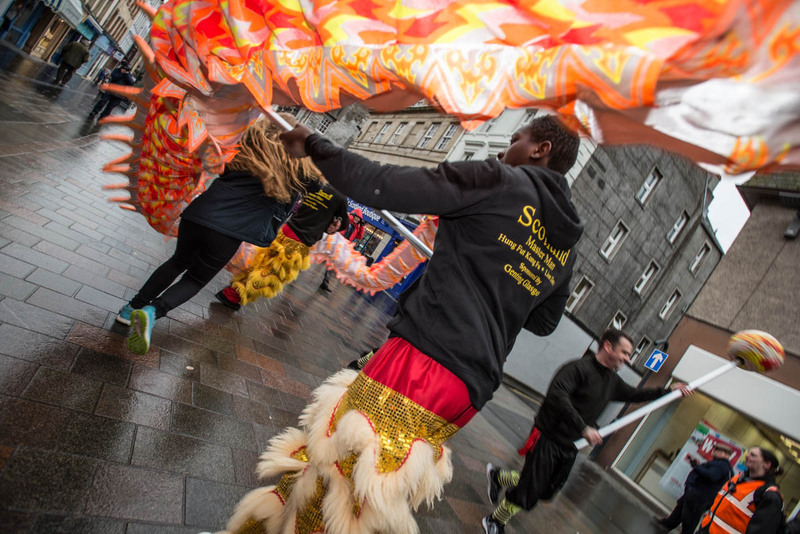 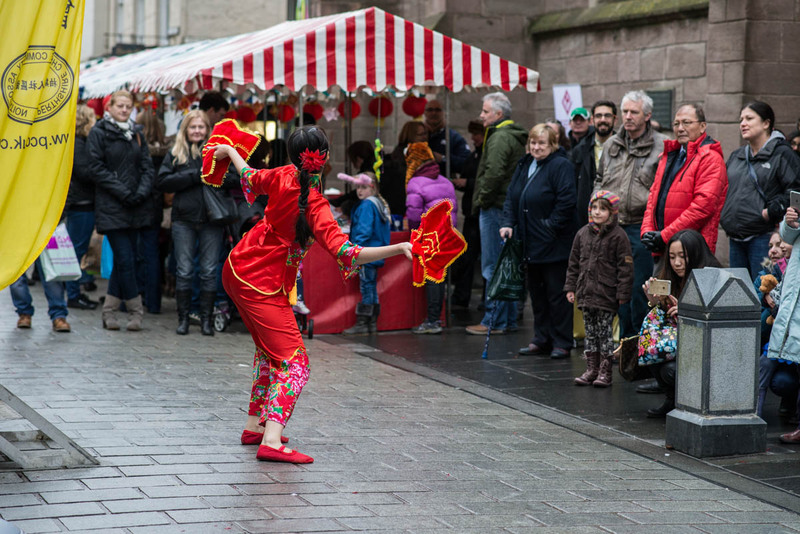 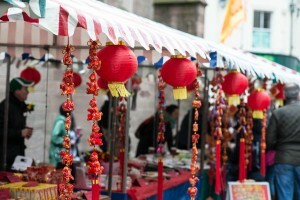 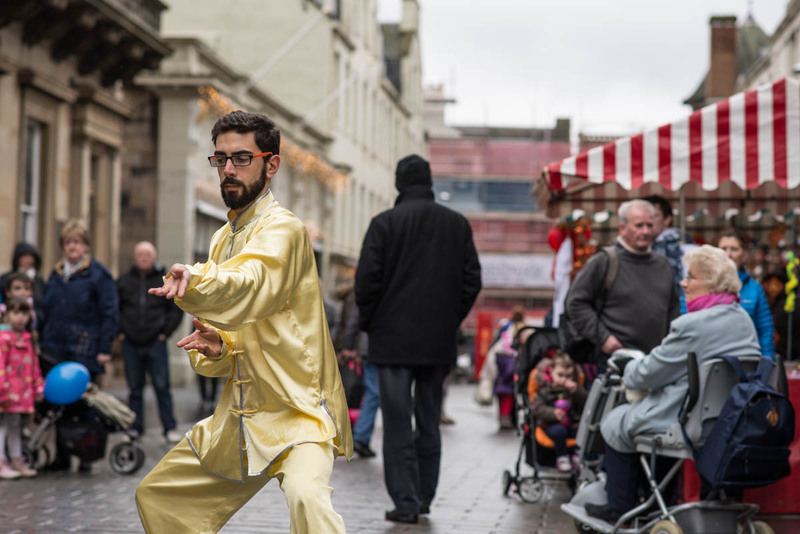 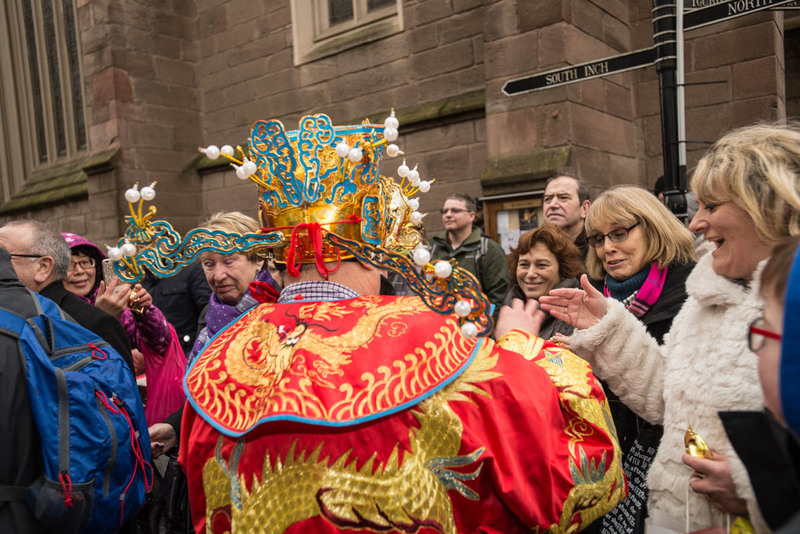 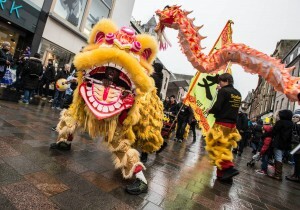 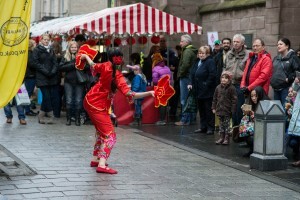 Chinese New Year was celebrated in style in Perth on Saturday. 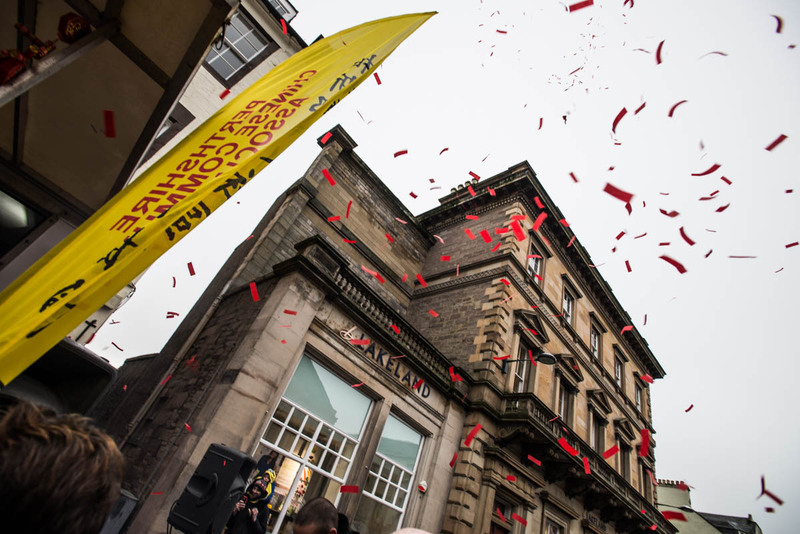 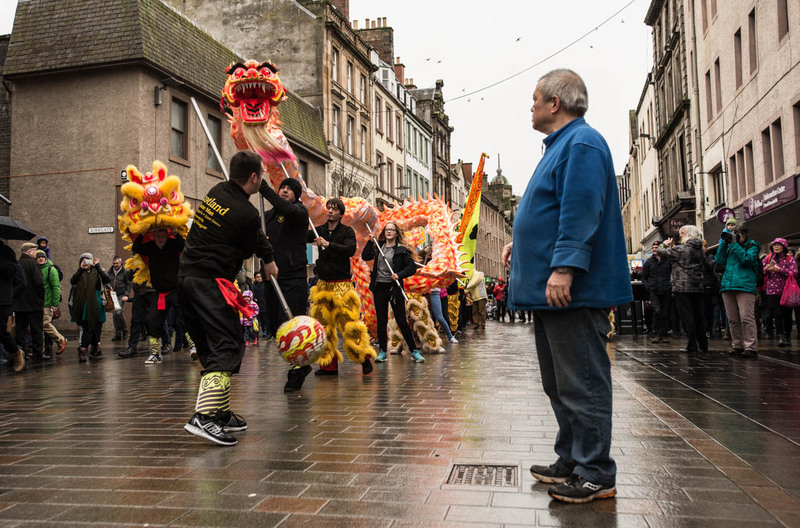 A parade starting at the top of the High Street leading down to St John Street in Perth kicked things off just after 12 noon. 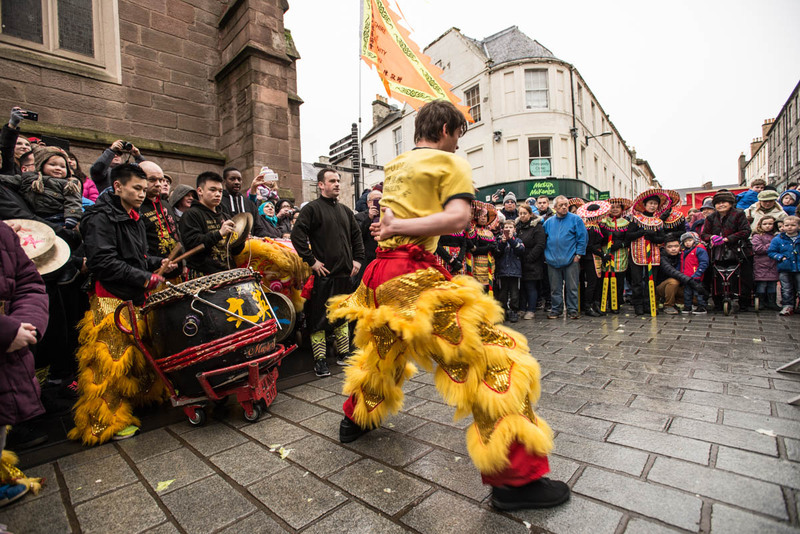 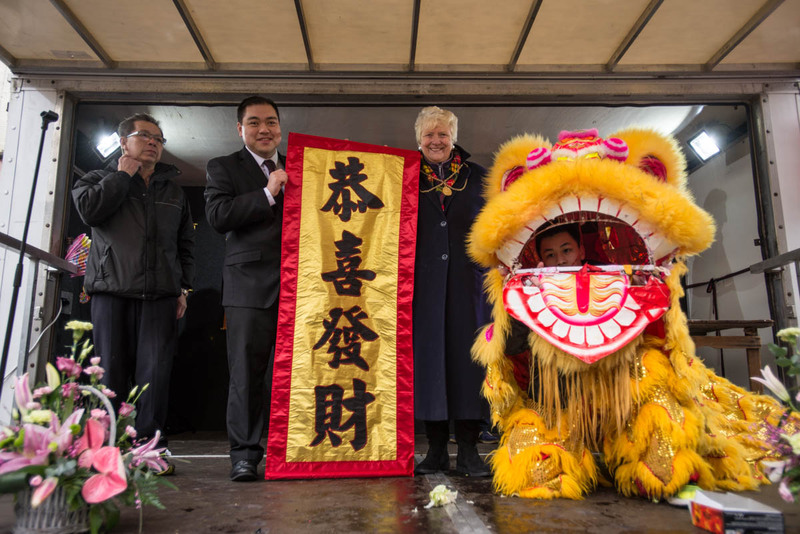 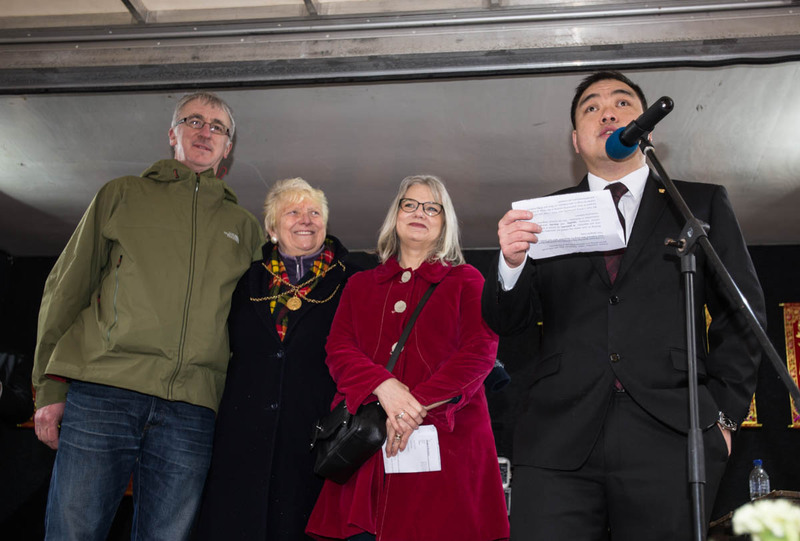 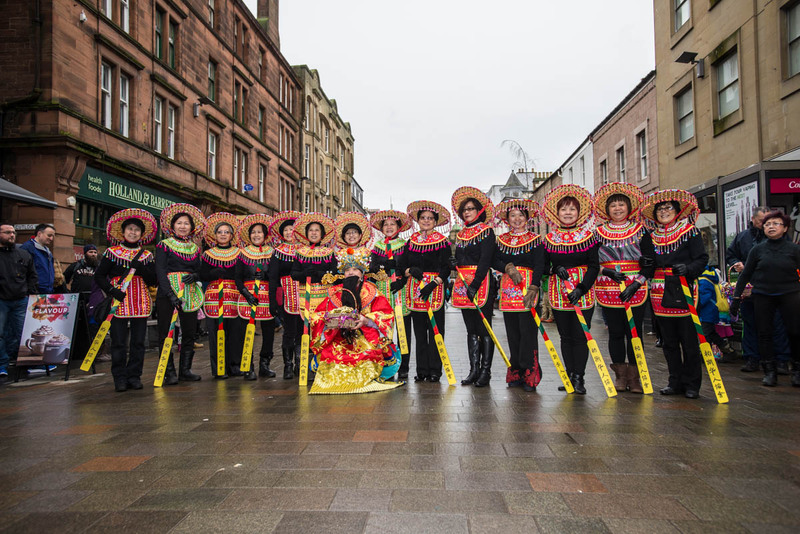 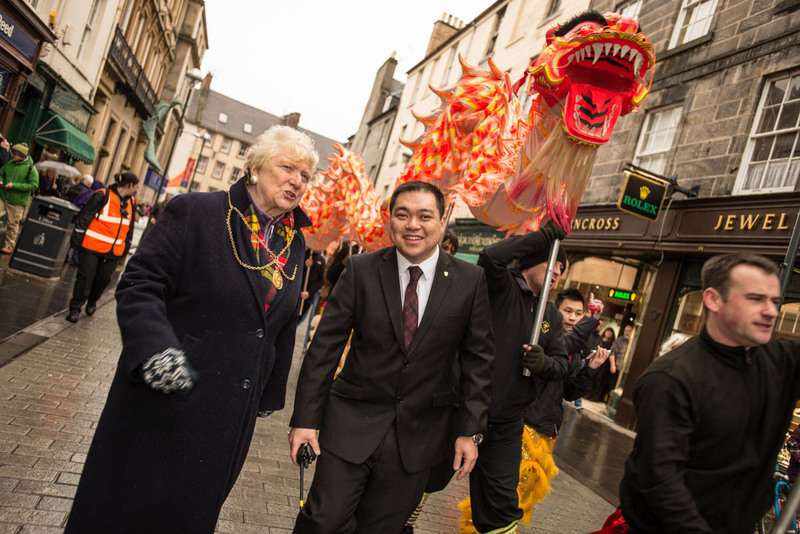 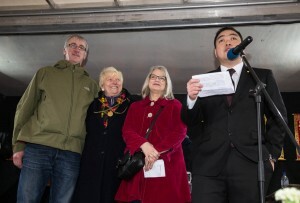 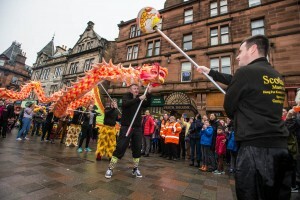 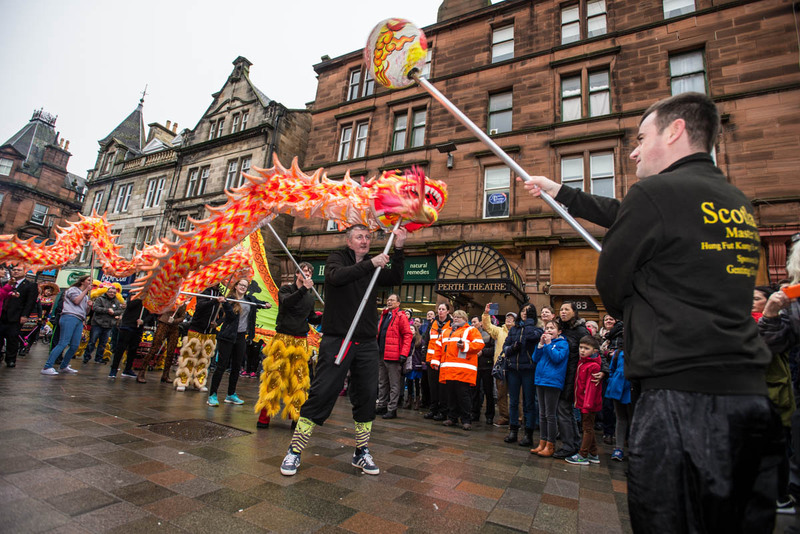 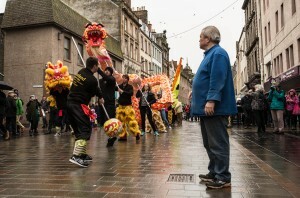 Provost Liz Grant was there with Andy Chan, chairman of the Perthshire Chinese Community Association and organiser of the event to lead the way. 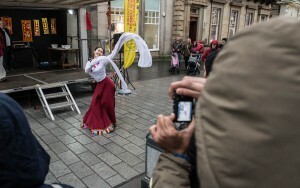 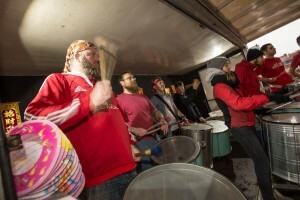 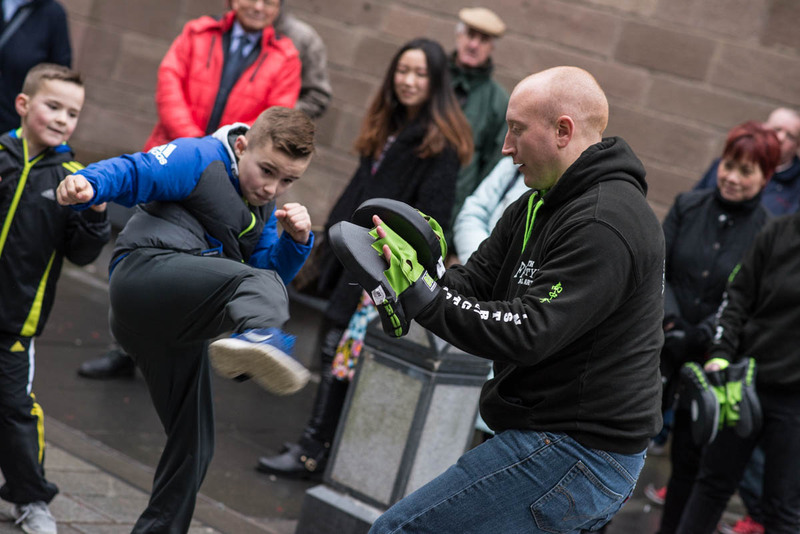 The full gallery can be found on our Facebook page.